The lovebirds who just wedded a week ago give a robust reply to fans with a new song, here is Adekunle Gold, Simi – Promise out now! In a bit of a surprise move, Adekunle Gold and his beloved wife Simi unleash a new song ‘Promise‘. The new couple are rumoured to release a joint album soon. 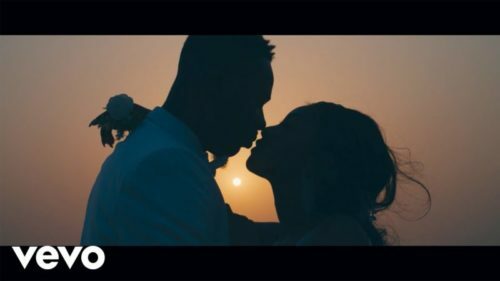 The visual captures what would be Adekunle Gold and Simi’s white wedding. They share close up clips and lovely couple moments. Watch Adekunle Gold, Simi – Promise video below. Kindly share!